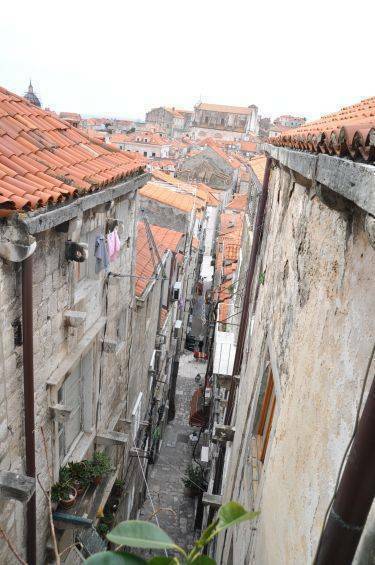 This 50m2 apartment is situated in an old stone house in Old town. 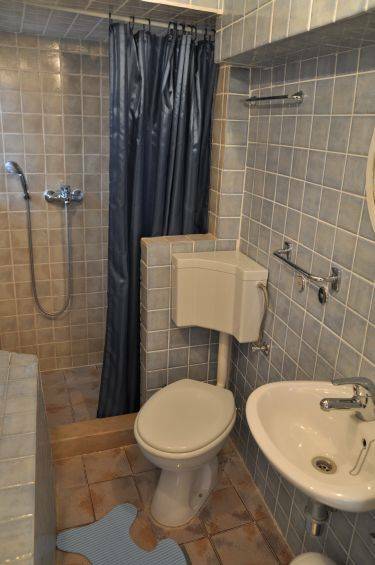 It's newly-renovated apartment and consists of one double room, bathroom with shower, living room with sofa bed and small but well-equipped kitchen. Antique-style furniture throughout add lots of character and a touch of warmth. 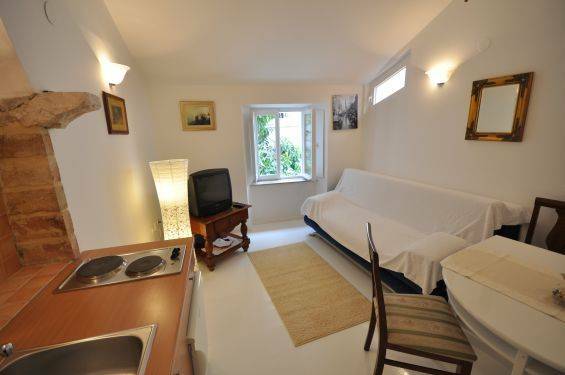 Apartment Nives sleeps 2 with possibility of 2 additional guests on a sofa bed. 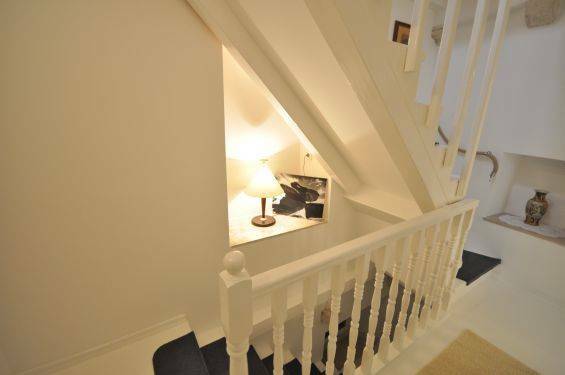 It may be combined with studio apartments Toni & Nino downstairs to accommodate 4 additional guests. Next to the apartment there are lots of shops and restaurants. 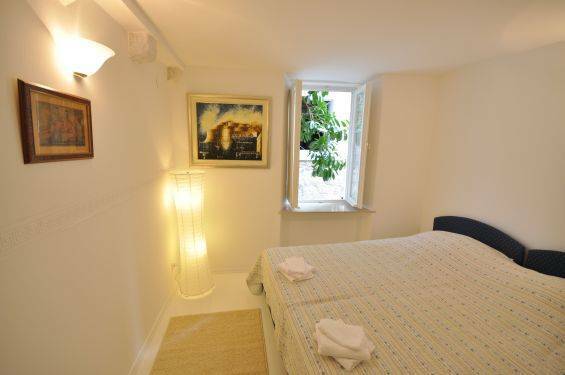 It's just one minute walking distance from the main street Stradun. The main beach Banje is 5 minutes walking from the apartment. Bus, private transfer on inquiry.